Inconel 625 Threaded Flange is widely demanded as pipe flanges i.e called as threaded pipe flanges used in different industrial applications. They are the special type of pipe flanges which can be attached to the pipe without welding. 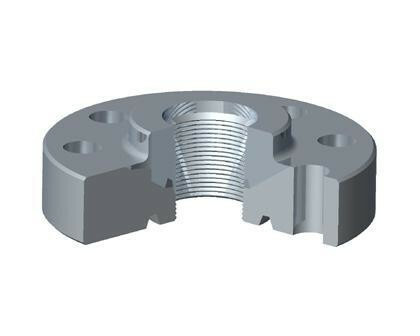 Threaded flanges are threaded in the bore which match an external thread on the pipe. These threads are tapered in order to create a seal between the threaded flange and the pipe as the tapers approach the same diameter. Sometimes a seal weld is also used together with the threaded connection. They are available in various sizes and materials. 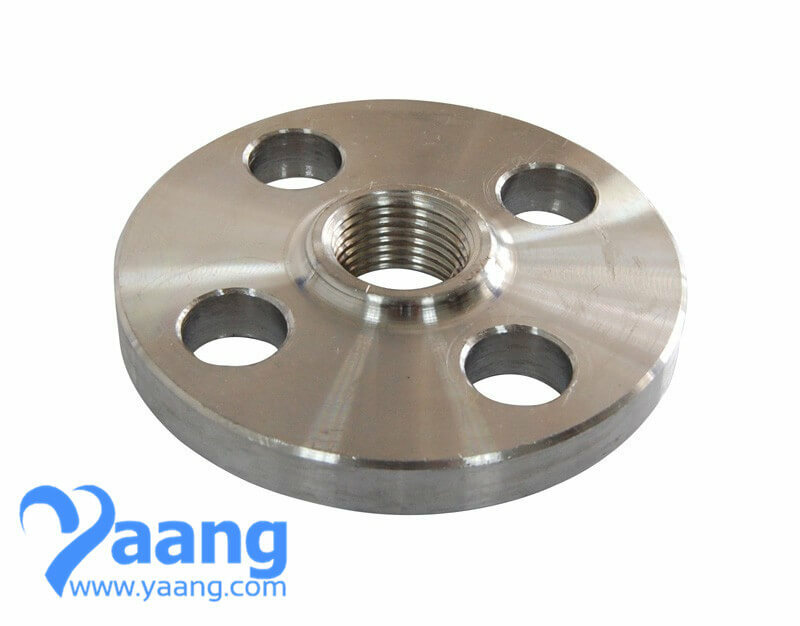 Where can we find the high quality Inconel 625 Threaded Flange.